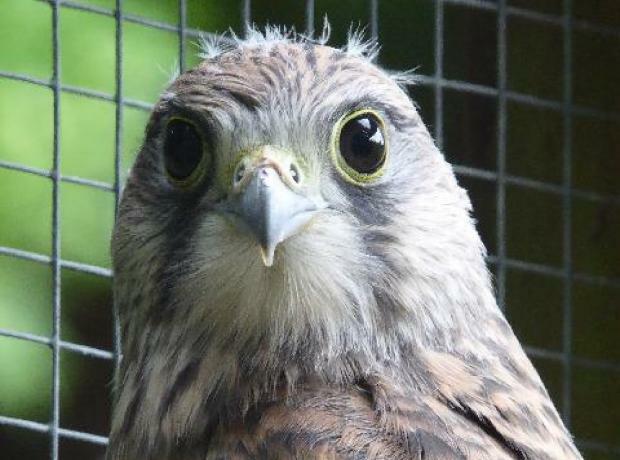 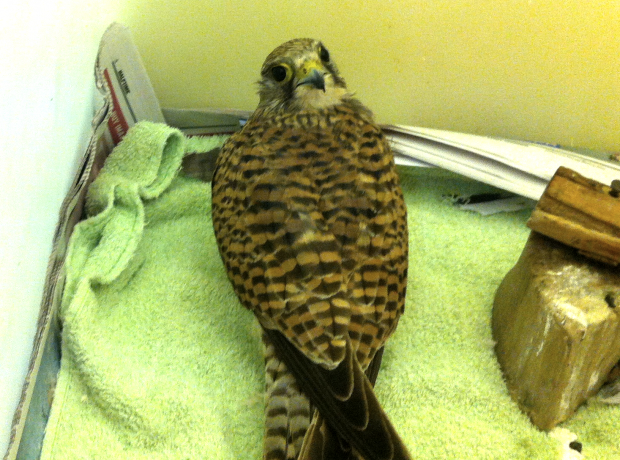 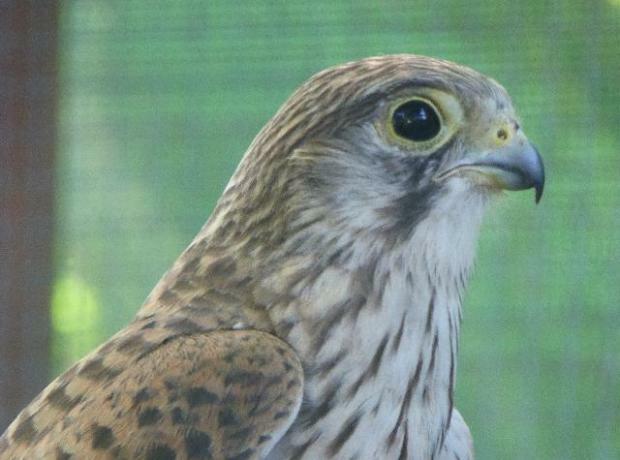 Last month another injured kestrel was rescued in Guernsey after a very busy few months with birds of prey. 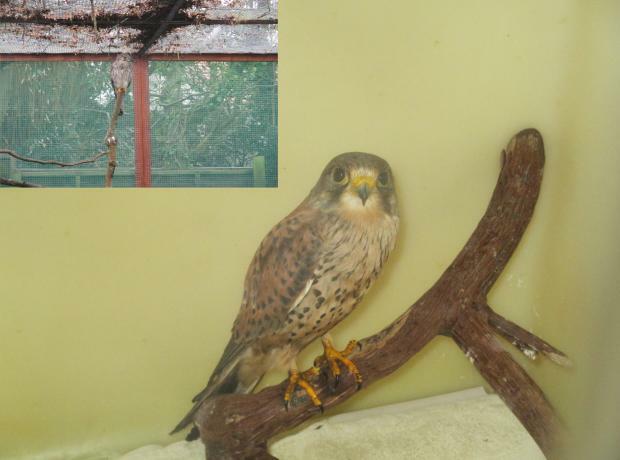 'Pip' as the female bird has been named was rescued after being found with an injured wing in the Amherst area. 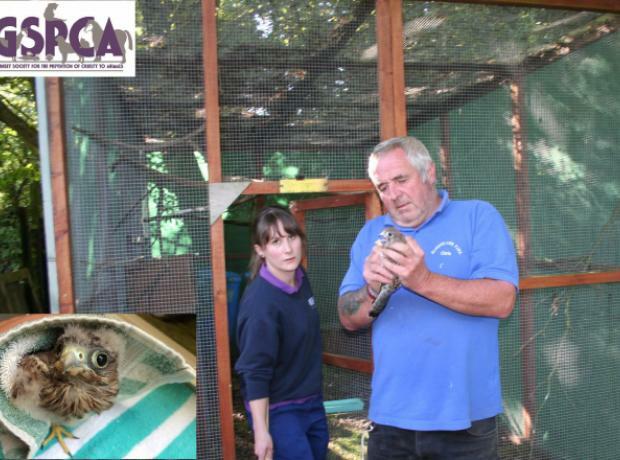 Thanks to the care of the team at the GSPCA and help from local vets the bird made a quick recovery and was recently rung and after a spell in a soft release pen the door was opened and Pip is now back in the wild.